Ahead of the unveiling, the upcoming ZTE Axon 10 Pro was recently spotted on the benchmarking website Geekbench under the model number A2020 Pro. Now, the same device has been certified in Russia by the Eurasian Economic Union, which clearly states that the ZTE A2020 Pro will arrive in the market as the ZTE Axon 10 Pro. The certification indicates that the phone could be unveiled and heading to the European markets soon. Sadly, the listing hasn’t revealed anything about the specifications of the device. As of now, it is not clear if ZTE will be unveiling the Axon 10 Pro at the upcoming MWC 2019 in Barcelona. 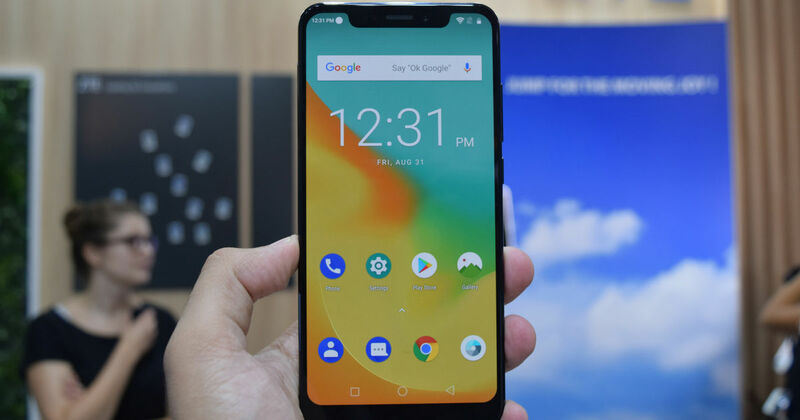 However, the company recently announced that it will be introducing its first 5G smartphone in the first half of 2019. So it’s very likely that the Axon 10 Pro could be that device.